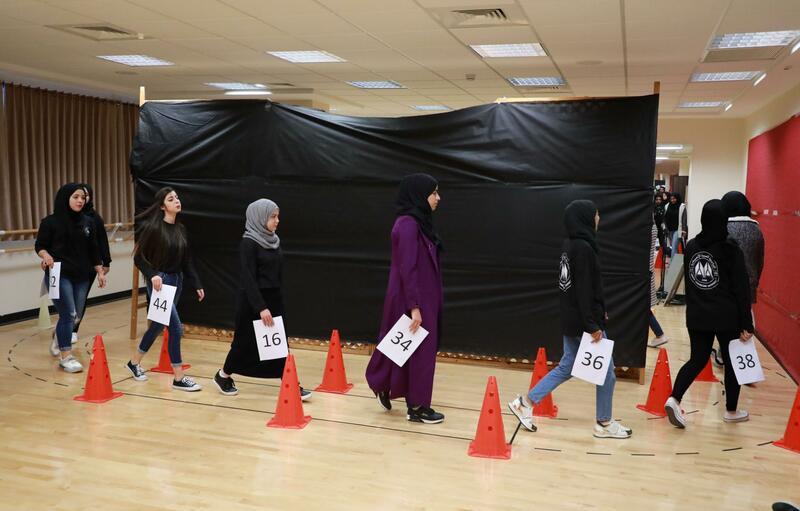 Arab American University, in collaboration with the Forschungszentrum Jülich, Civil Safety Research, carried out experiments on the "Dynamics of Traffic Movement" project at the faculty of Sport Sciences. The aim of the experiments is to study the various factors that affect the dynamic movement of traffic individually or collectively in natural and abnormal situations, in which the use of advanced algorithms and advanced neural networks can be predicted by the behavior of traffic and the different paths they can follow, as well as in many areas such as the introduction of Smart Autonomous Vehicle Navigating, which can predict movement traffic to avoid road accidents and evacuation of buildings or public places in emergency situations. 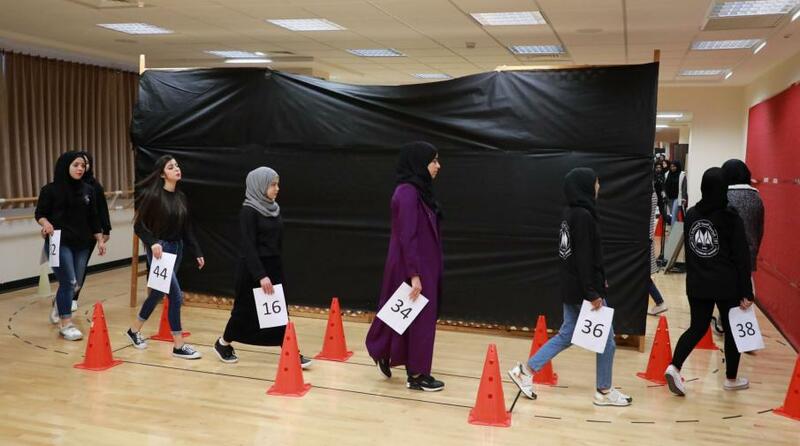 The study was supervised by a team contained of Dr. Mohamed Mera’i, Professor Sami Awad, Masters student Rudina Sbeih from Arab American University, and Dr. Mohsen Shraibi from Jülich Institution, with the participation of 50 students from various programs and faculties who volunteered to conduct these experiments. This is the first time that experiments have been carried out in partnership between Arab American University and the Jullish Institution for Research on the Universitys’ campus in Palestine. These experiments are part of a master's project under the supervision of Rudina Sbeih and under the joint supervision of the team. After the success of these experiments at the university, they will work on other future projects and a second grant will be announced for the same message in 2019.